Record Franchisee Sale - Barrett & Coe Professional Photography & Training Courses. 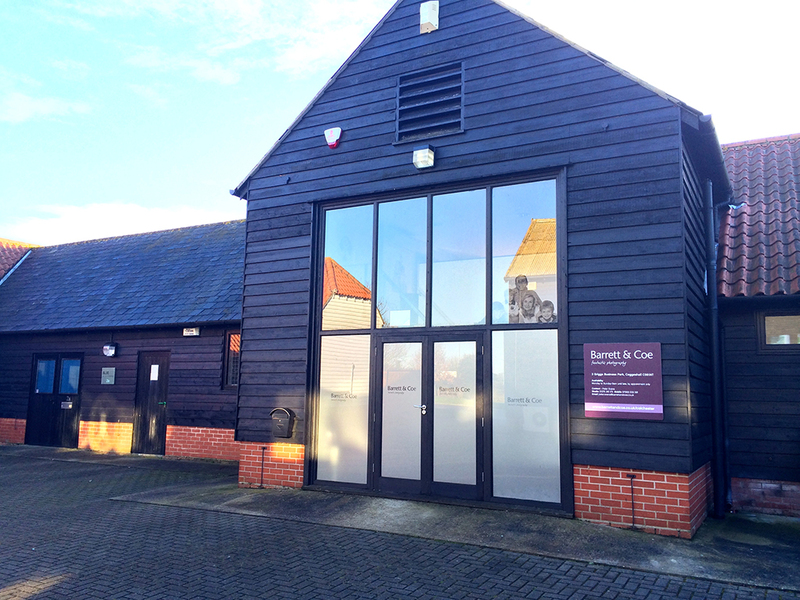 Last week Barrett & Coe Essex completed a £6320 sale from one portrait sitting which beats the previous record by a considerable amount. In this instance the viewing was done immediately after the photography session, which contained three generations of one family.